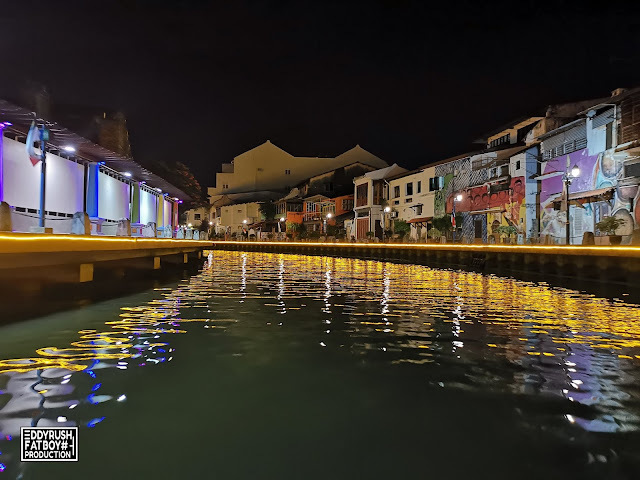 Melaka River tour should be one of the first things to do in Melaka, so you can get an overview of the area. This state has done a great job making a nice river walk. It’s quiet, clean and pleasant to stroll. There is lots of good graffiti art on the buildings which adds to the atmosphere. You can see nice restaurants, bars and shops scatter along the river. If you want to get explanations or the story behind the design along the river, the river cruise provides narrative guide; great value of money, very informative and pretty. The ticket counter for Melaka River Cruise opens daily from 9 a.m. to 11:30 p.m. The ticket costs RM5 for children aged below 12. The price for local and foreigner adults is RM10 and RM15 respectively. Upholding The heritage and culture, Encore Melaka is excited to present a mesmerising performance with a series of touching life stories of the locals. It is not any cultural performance for tourists, it is a performance that reflects a society that embraces diversity and inclusiveness. Encore Melaka will be an immerse visual and auditory experience for the audience. Expect to see astounding projection mapping, intricate theatre props and carefully chosen costumes. The inclusiveness of Melaka is expressed through the blend of traditional and contemporary dance performs by 200 local performers. 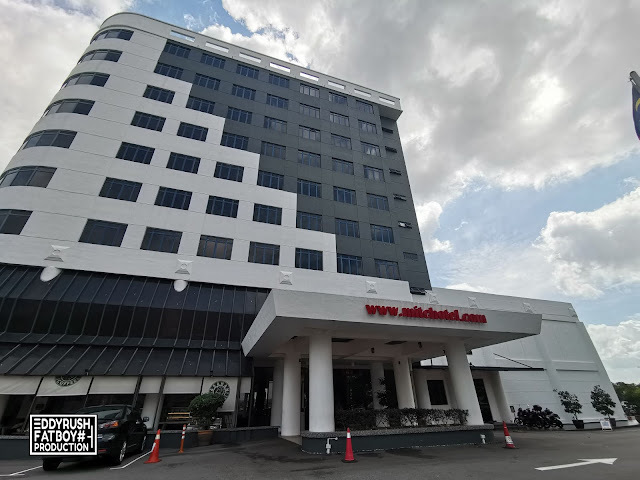 MITC Hotel Ayer Keroh Melaka, a deluxe 3-star hotel and apartment, located 15 minutes drive from Ayer Keroh toll is an ideal hotel for leisure, corporate, meeting and banqueting. The hotel takes pride in their homely environment, friendly staffs, value for money packages for rooms and meetings and prices for food and beverages are affordable. Located opposite the hotel is the Pantai Medical Centre. Other attractions within the vicinity are the Jusco Shopping Centre, Zoo Melaka, Mini Malaysia and Crocodile Farm. 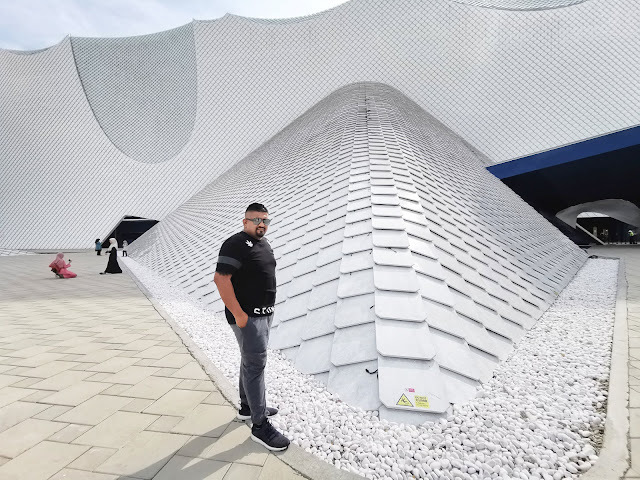 Apart from the above attractions, the government offices are also located nearby namely the High Court and Majlis Bandaraya Melaka Bersejarah. MITC Hotel welcoming tourists and visitors drawn to the uniqueness of Melaka's culture and cuisines, at affordable rates. The seven-storey hotel is a three-star hotel offering modern-contemporary accommodation for a comfortable and relaxing stay, be it for families and corporate groups.